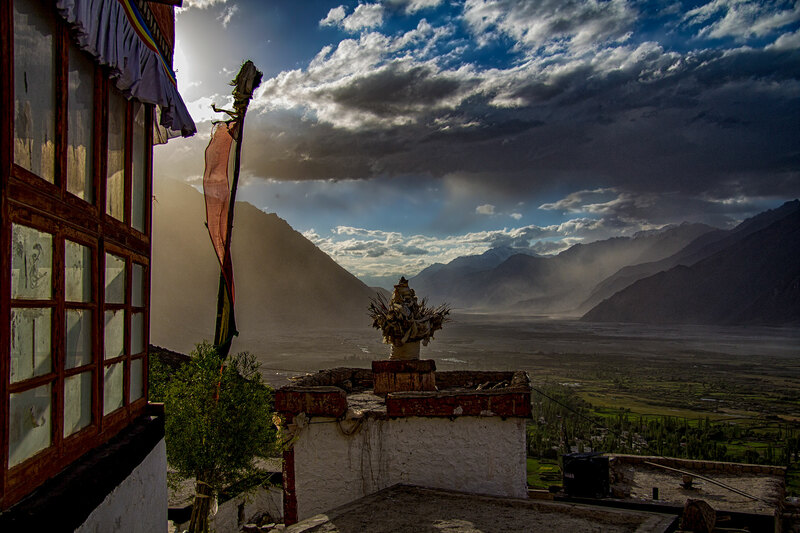 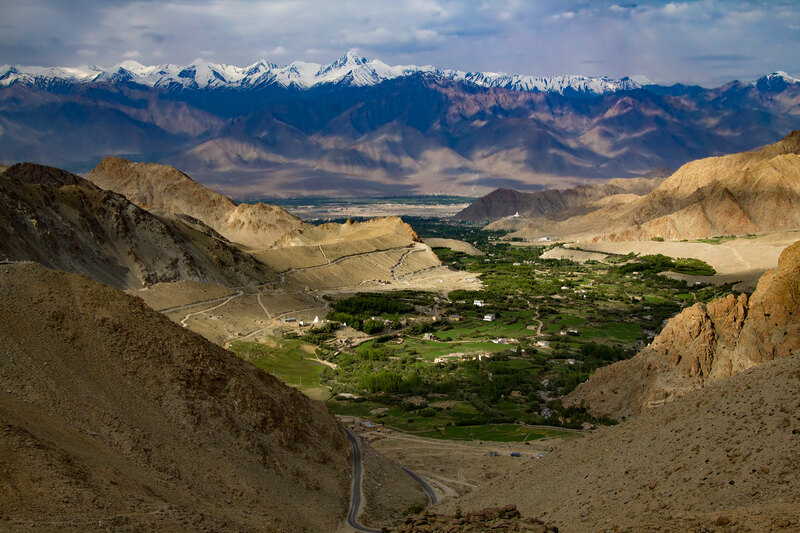 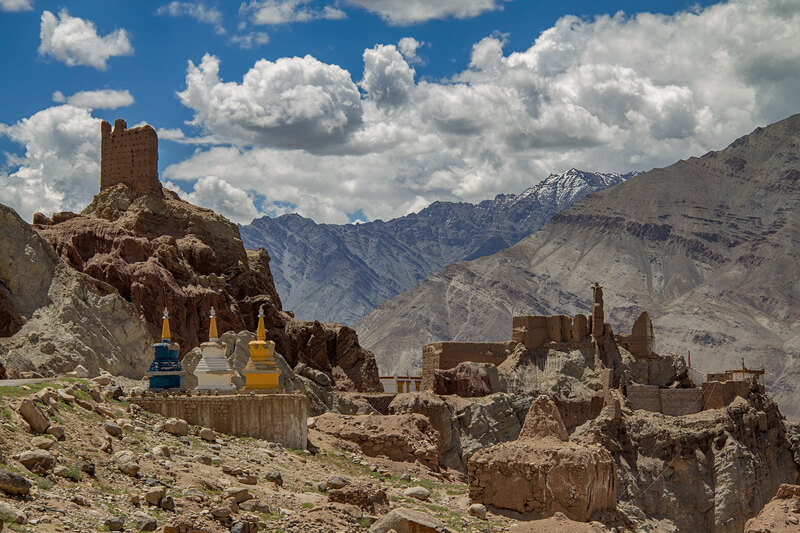 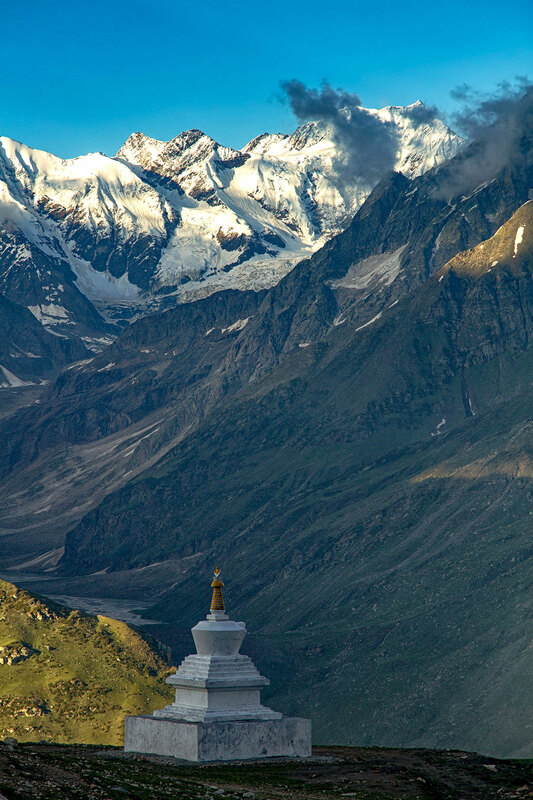 Ladakh in the North-Western Indian Himalayas really feels like the top of the world. 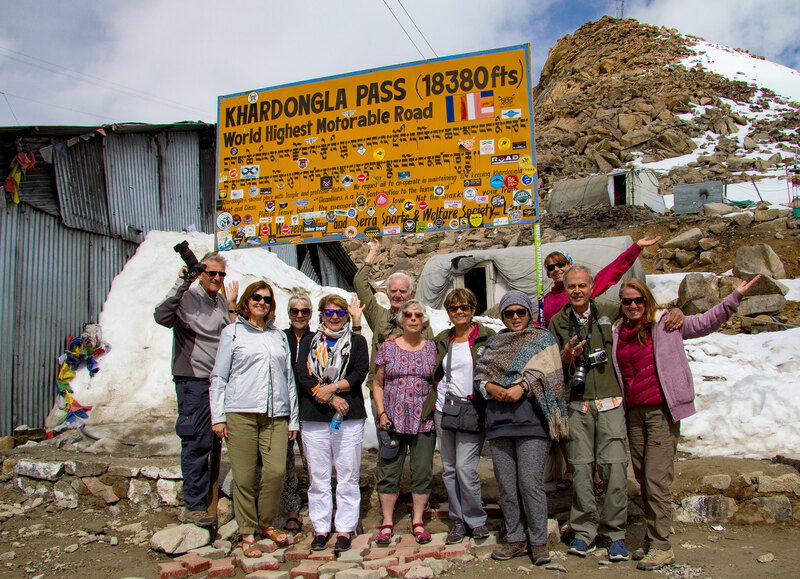 Travelling there overland makes it feel even more so as you cross high pass after high pass. 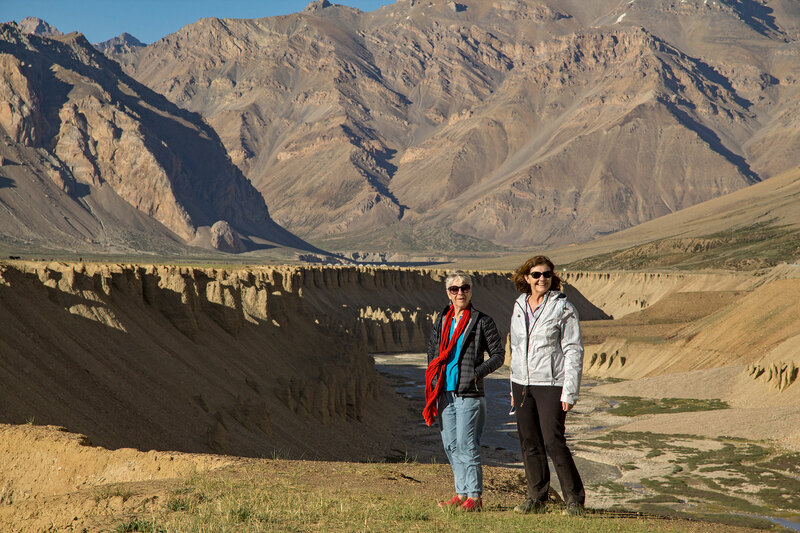 This past June/July we took our inaugural tour into Ladakh & Kashmir over 3 and a bit weeks of truly astounding travel. 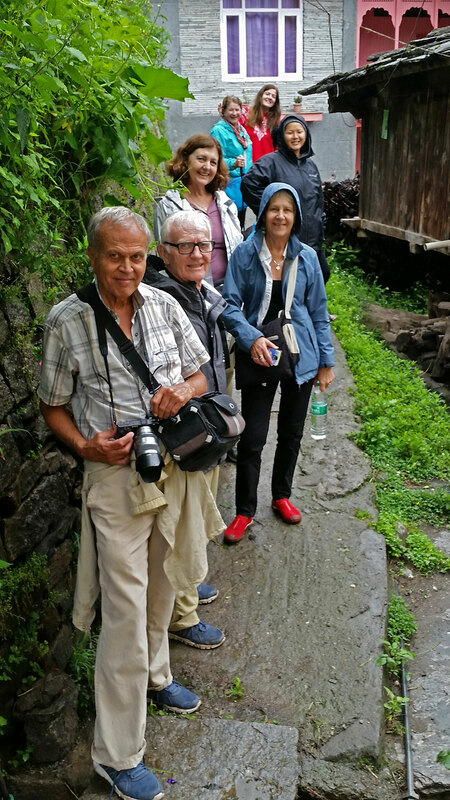 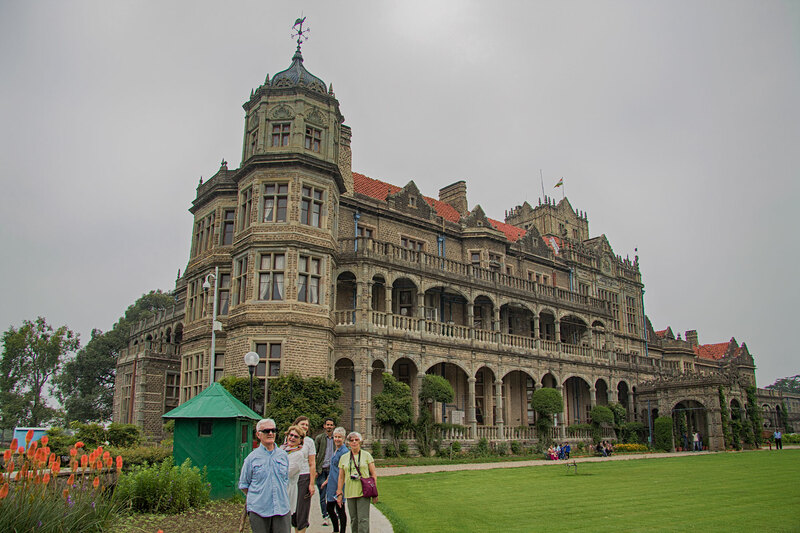 Beginning our trip in Delhi, with a group consisting of half returning travellers and half new ones, we headed straight up into the Himalayas with our first stop in Shimla, the old British summer capital. 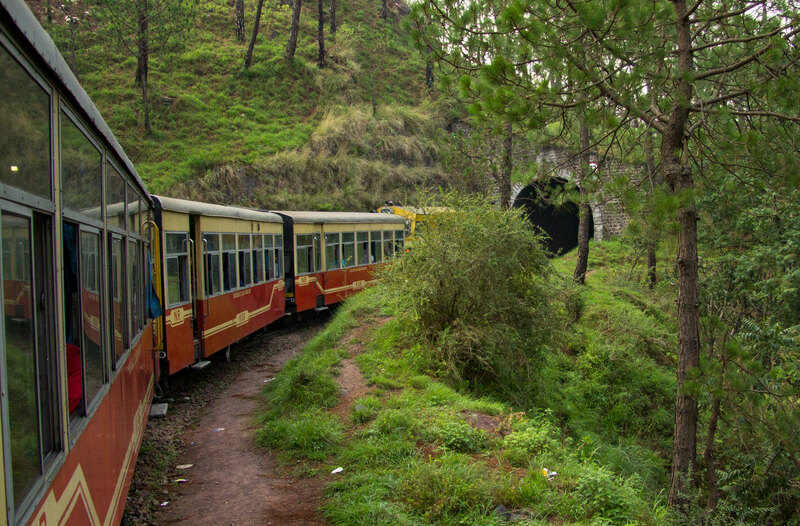 To get there we travelled on the UNESCO World Heritage Shimla Toy Train. 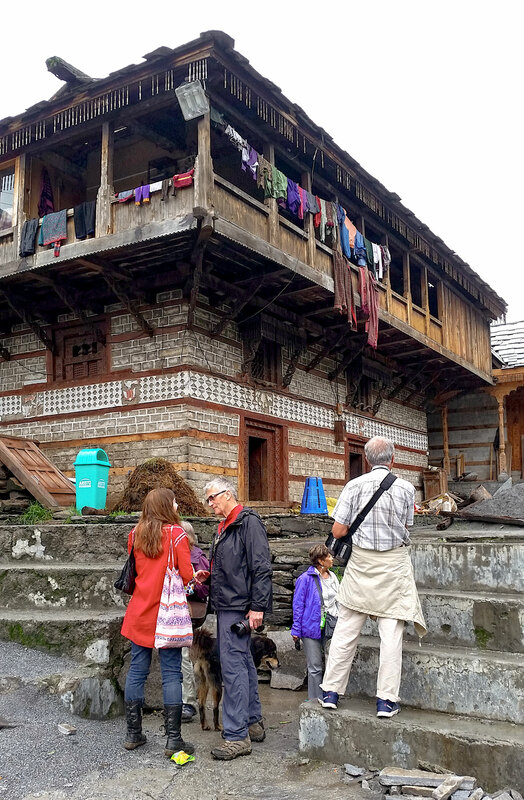 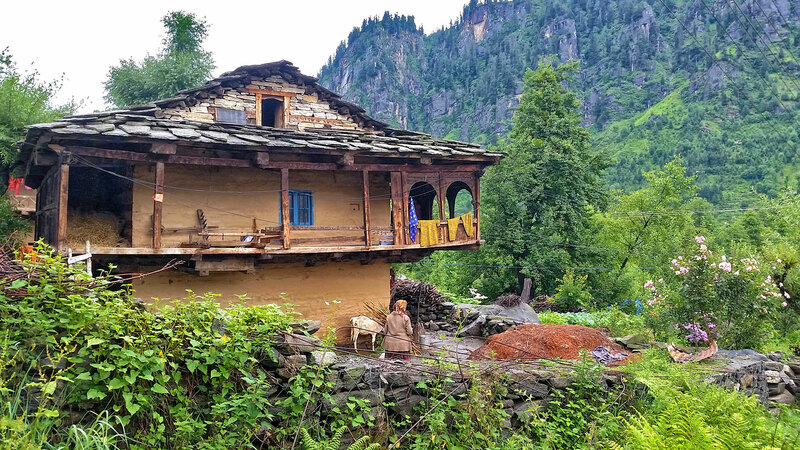 After exploring the old British heritage buildings and enjoying some of the views and sights, we headed to Manali where we spent a day wandering through a small untouched local village. 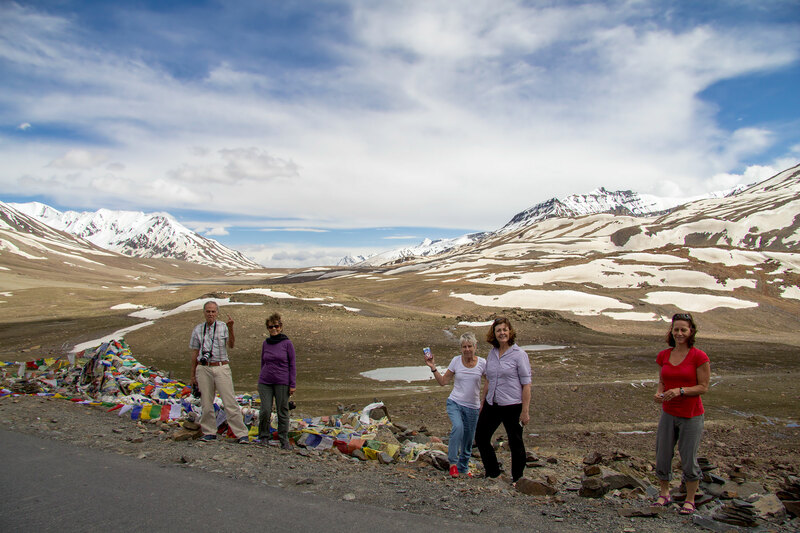 The next 3 days were spent traversing the Manali-Leh highway where we crossed 3 major passes and travelled across the main Himalayan range over to the Tibetan plateau side and Ladakh, which is in the rain shadow and is basically a high altitude desert. 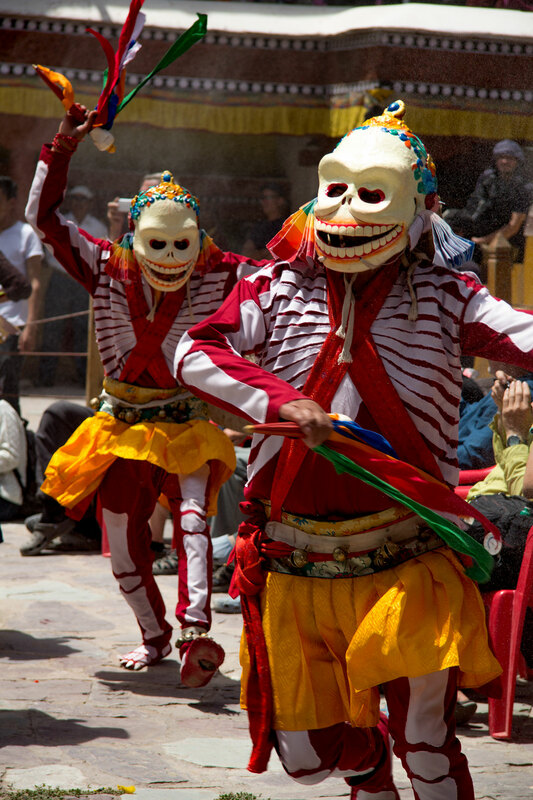 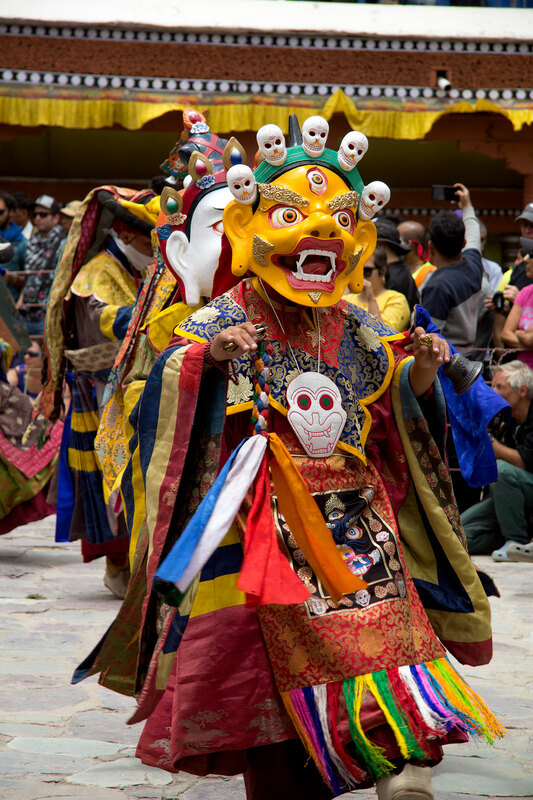 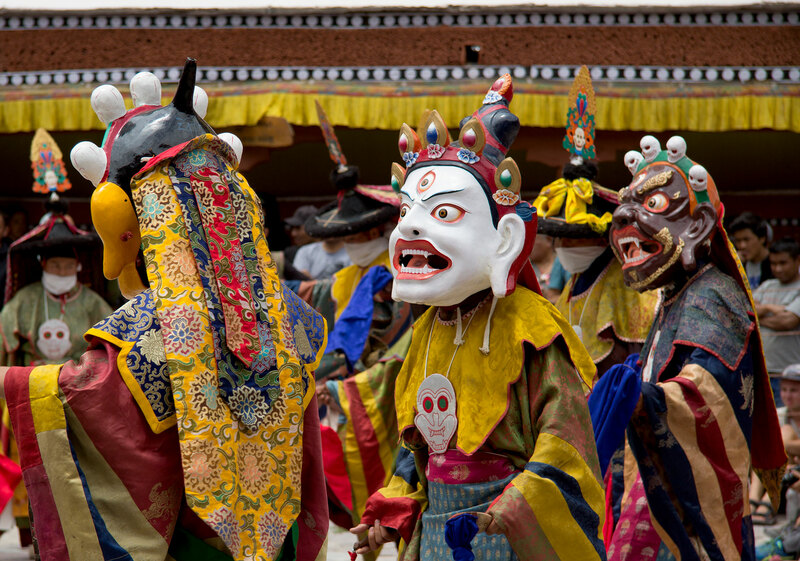 We got to Leh in time to have a day at Hemis monastery whilst the annual festival was underway. 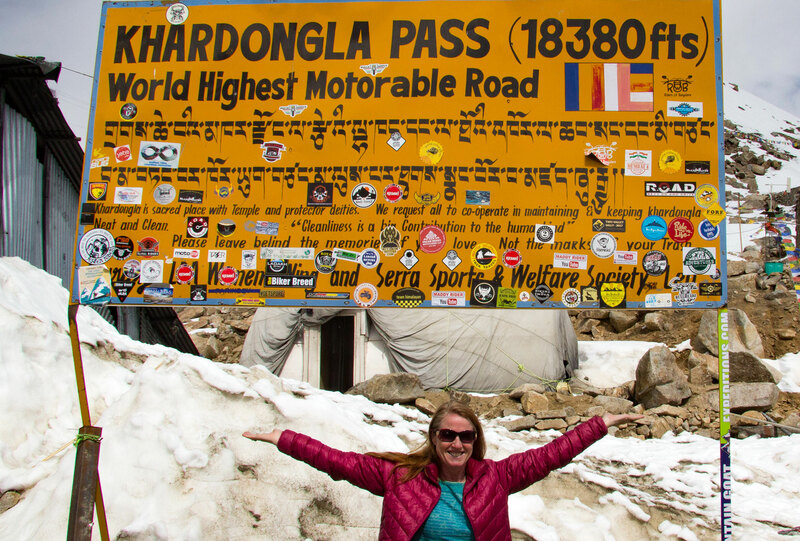 That was pretty awesome. 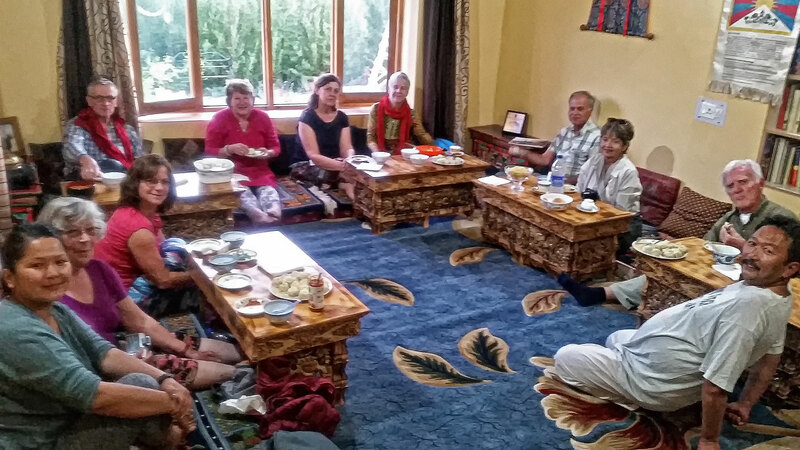 That night we were treated to dinner at our local guide’s home where we met her family and heard all about their fascinating lives. 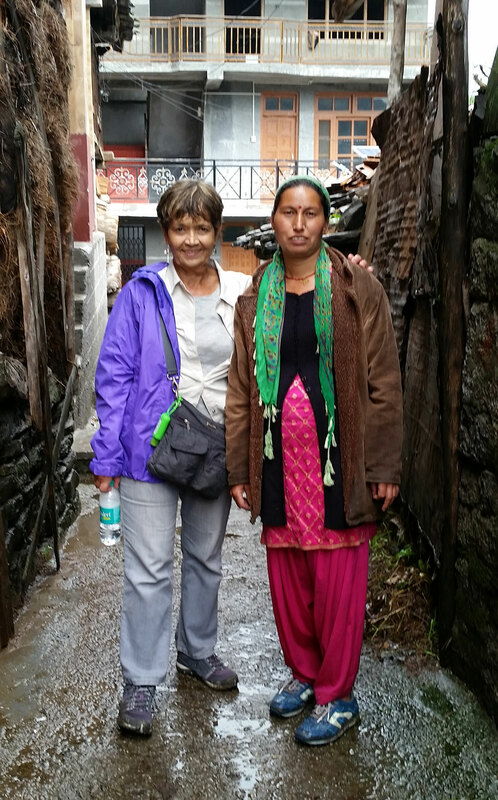 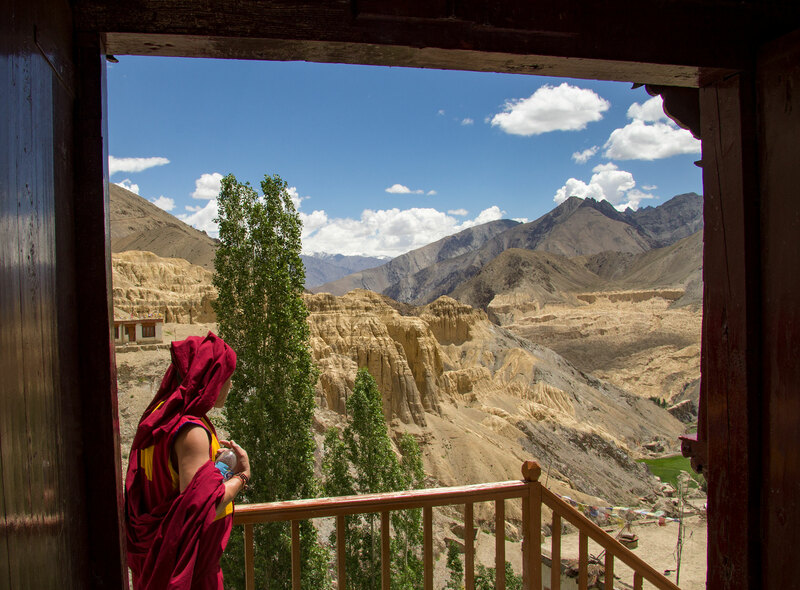 Her parents and grandparents escaped Tibet back in the 60s and had lots of stories to tell us. 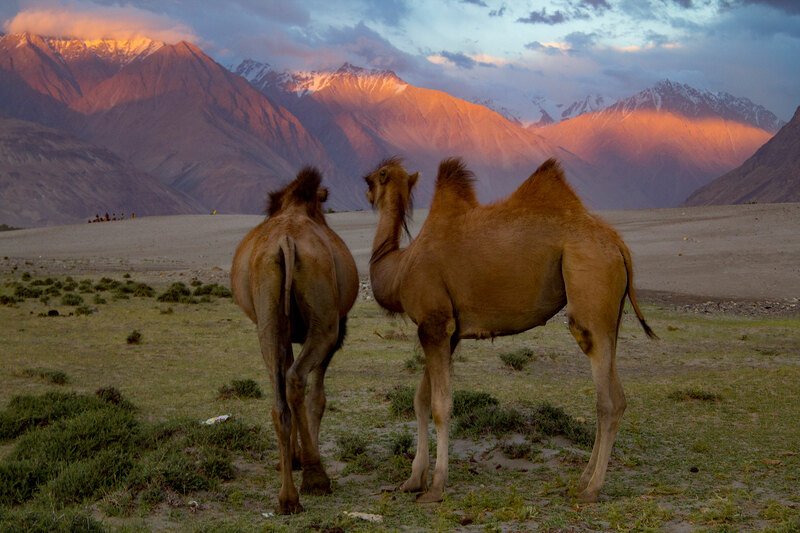 We then took a 2 night side trip over the world’s highest motor-able pass to the Nubra Valley which really is a desert complete with Bactrim camels (the 2-humped variety) and sand-dunes. 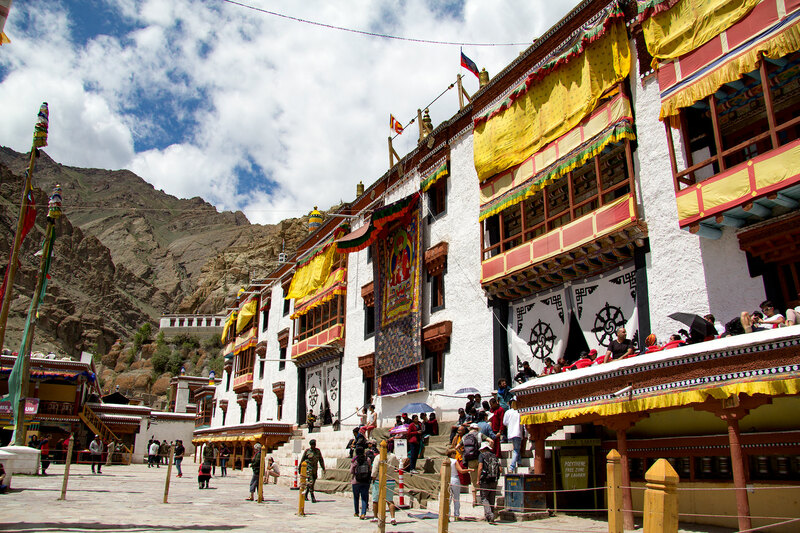 Diskit monastery in the valley was probably my favourite monastery of the entire trip and it had been freshly spruiced up in preparation for the Dalai Lama’s visit just days after we were there. 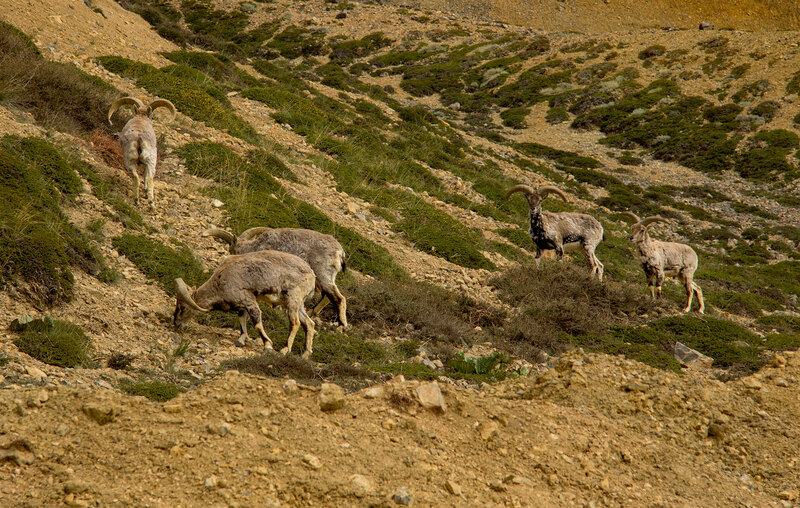 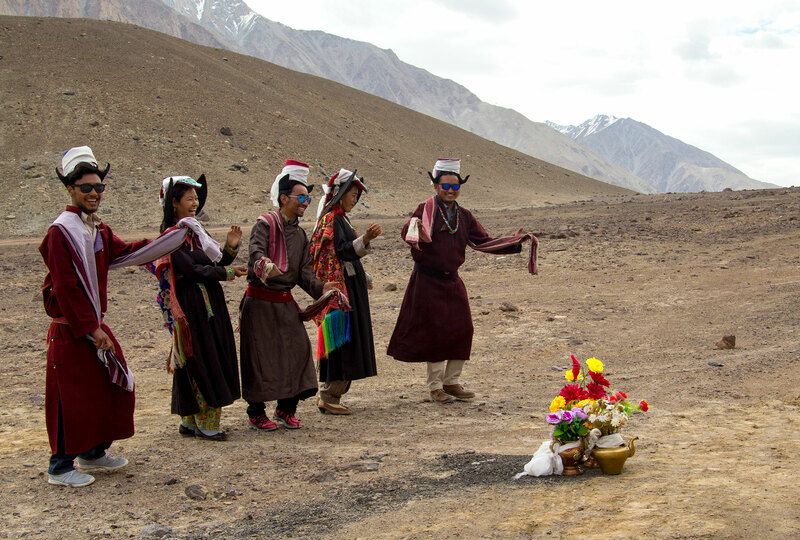 On our drive back to Leh, we met this Ladakhi welcoming party on the road. 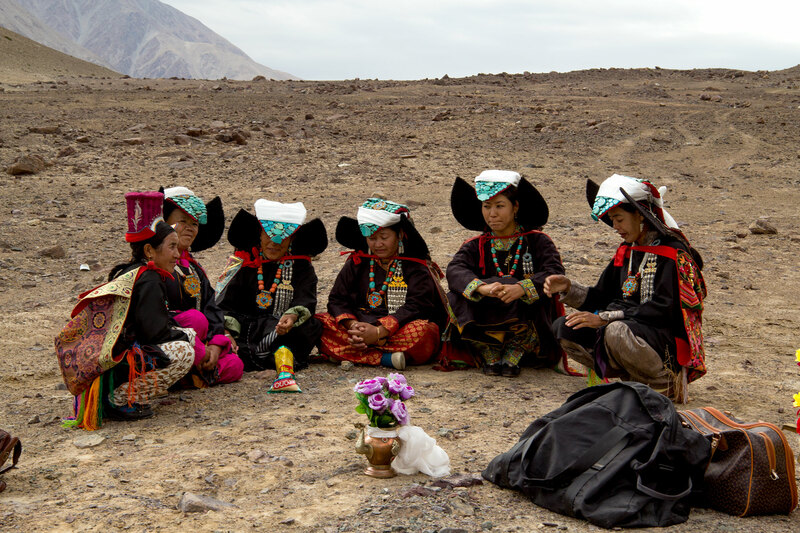 They were patiently waiting for a convoy of a high Tibetan Buddhist Lama enroute to Diskit to receive the Dalai Lama and entertained us with a traditional dance. 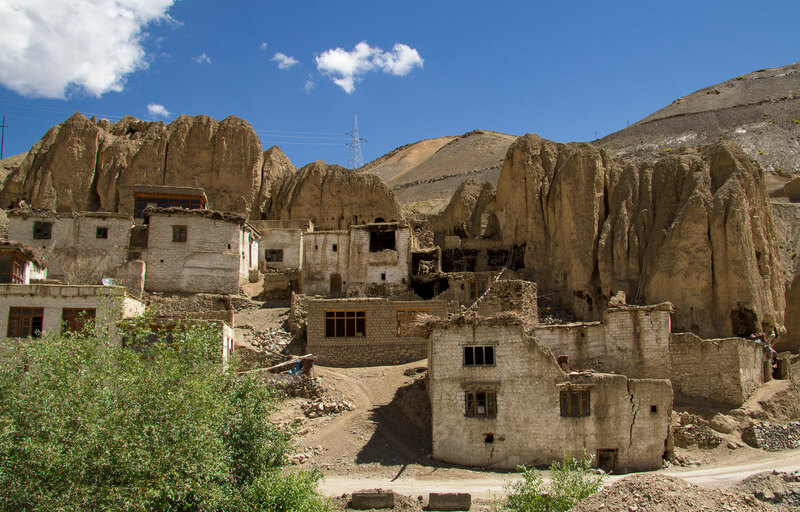 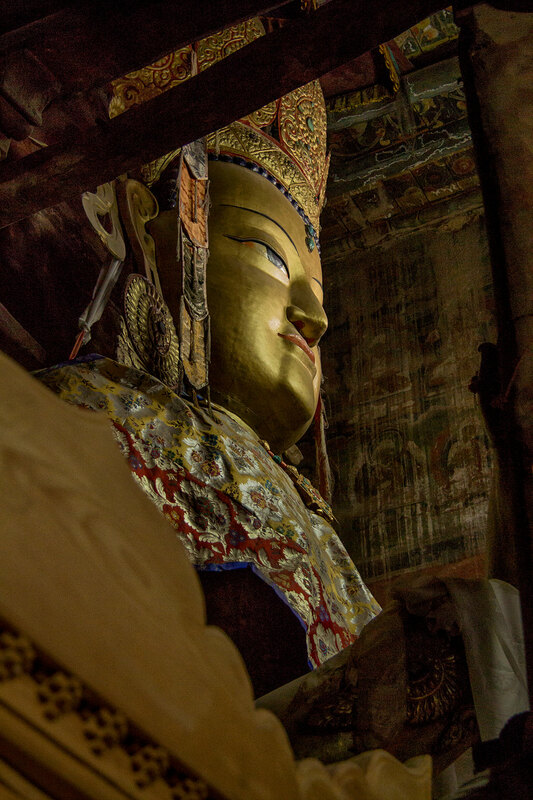 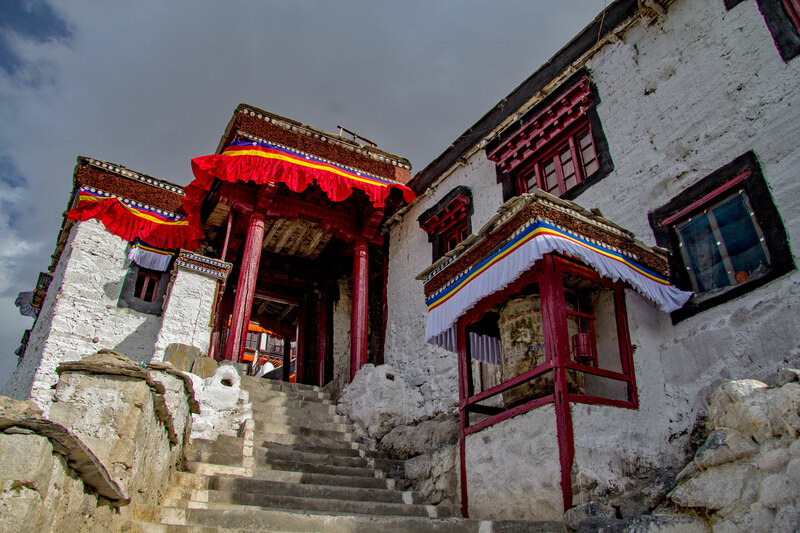 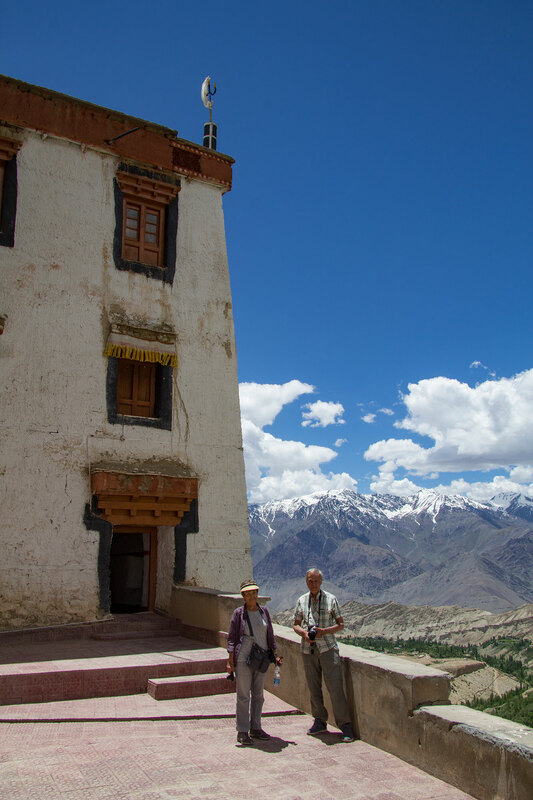 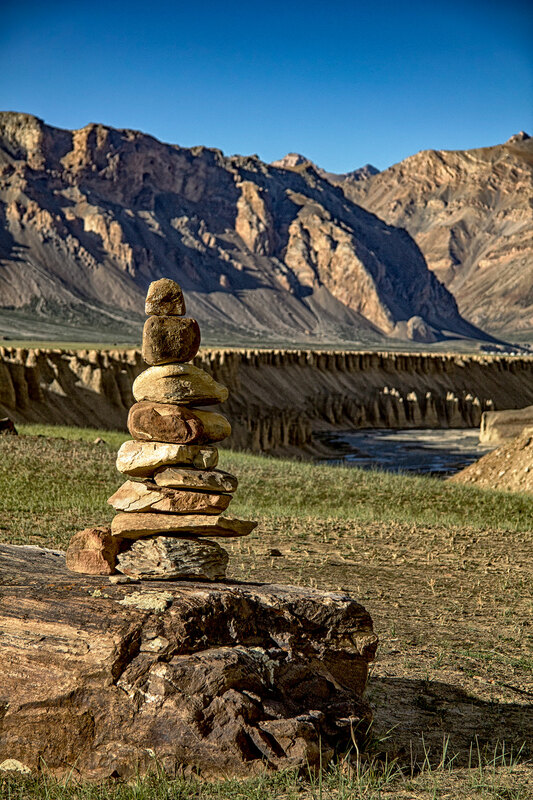 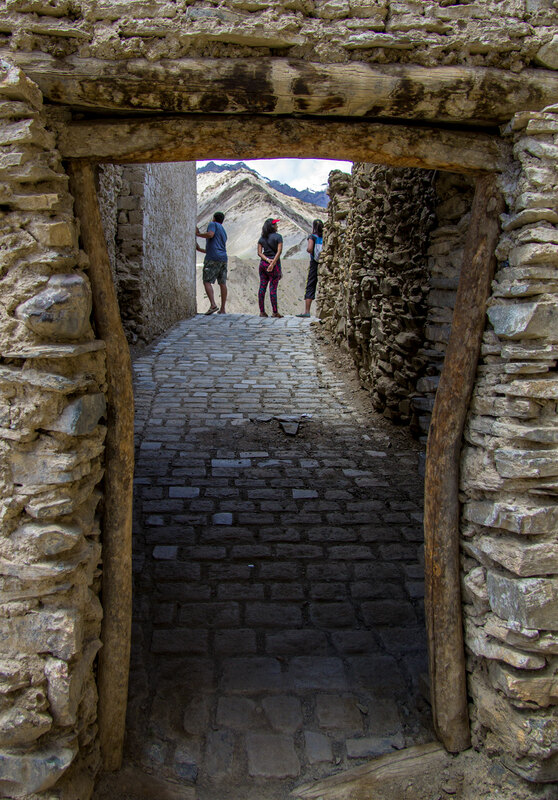 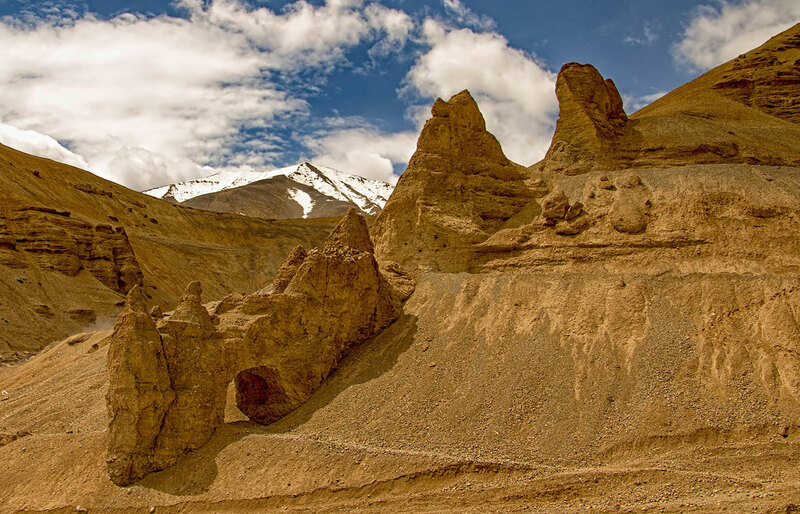 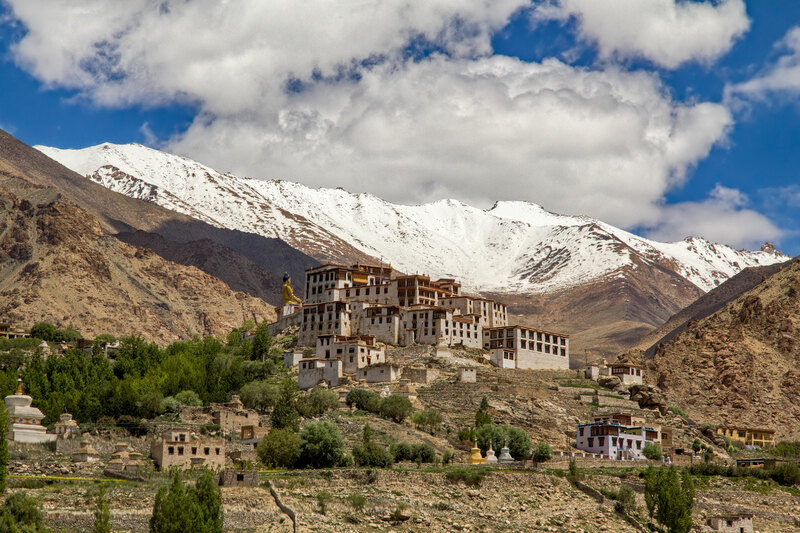 Ladakh was simply stunning – from the beautiful Ladakhi people (of Tibetan origin) and wonderful monasteries and gompas to the breathtaking landscapes and scenery of this fascinating part of the Himalayas, only reachable by road for around 4 months of the year. 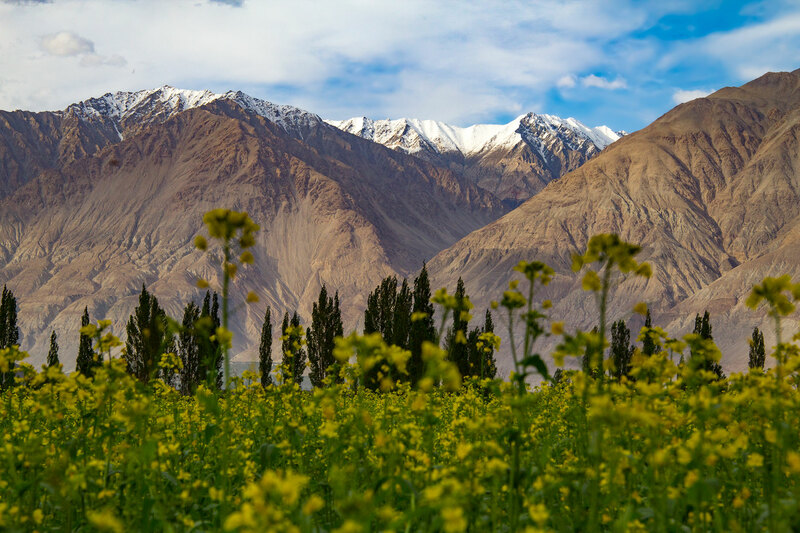 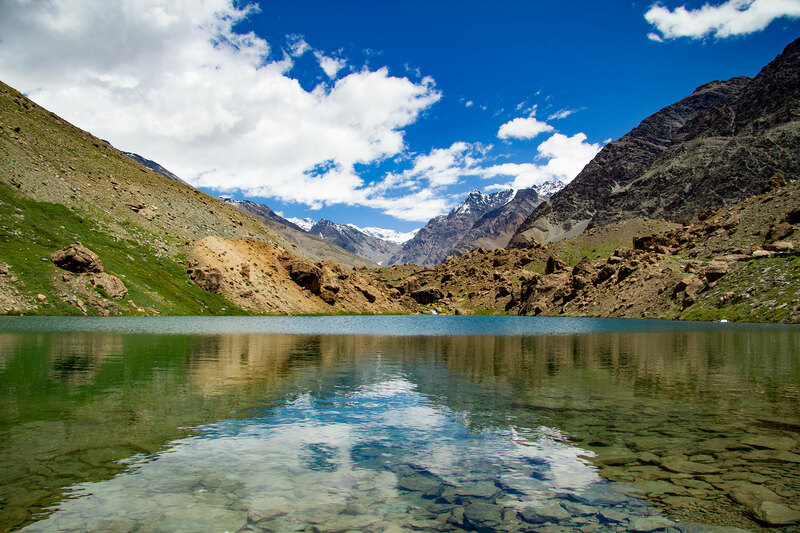 Our second long drive was the 3 days trip from Leh to Srinagar in Kashmir, which gave us many more amazing landscapes and visual sights before we crossed the final pass back over into the lower Himalayas and the Kashmir valley. 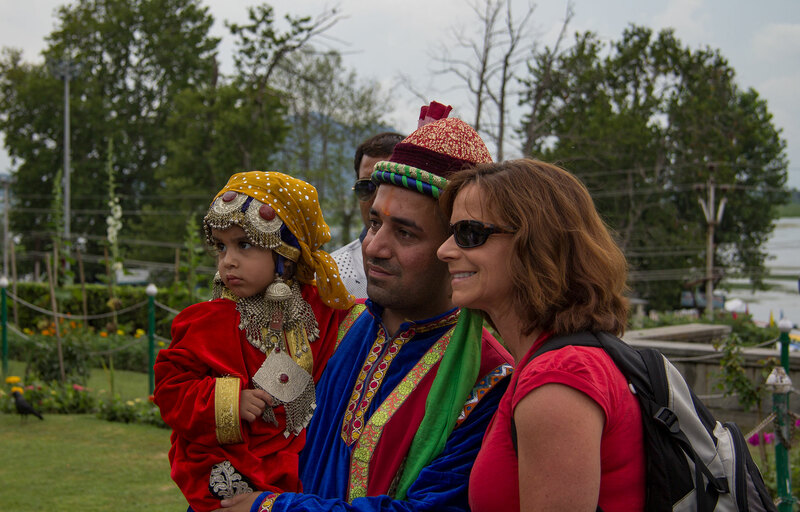 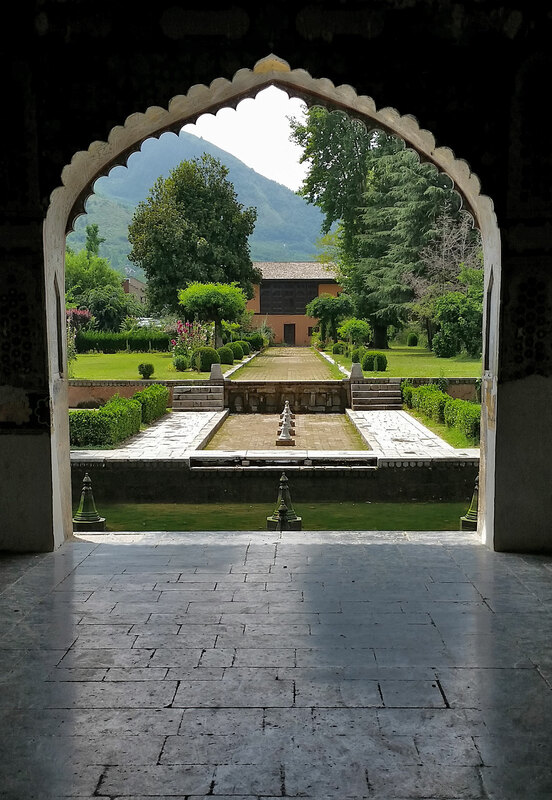 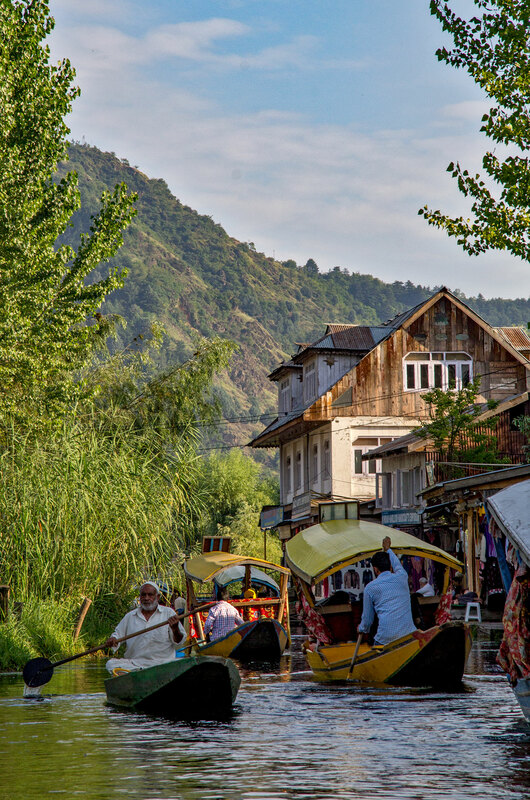 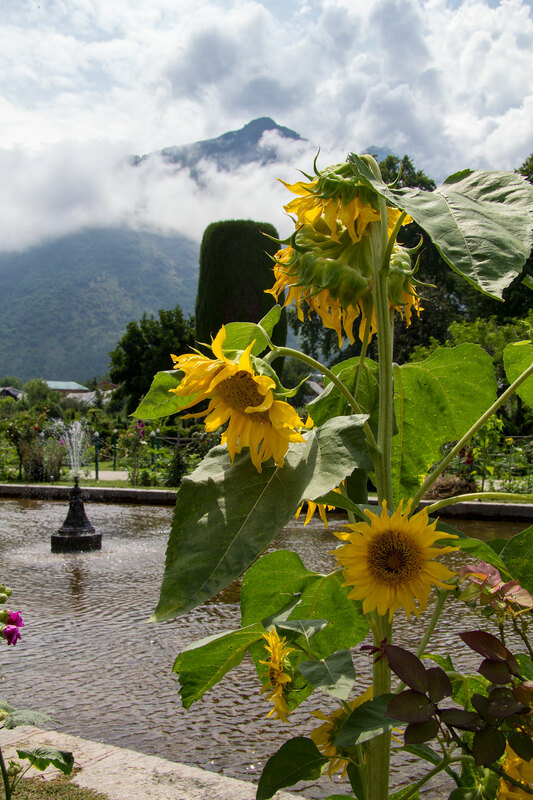 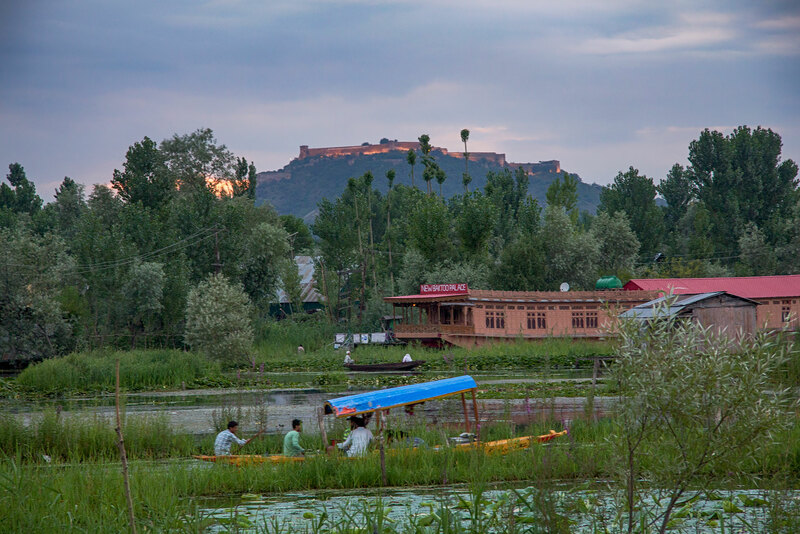 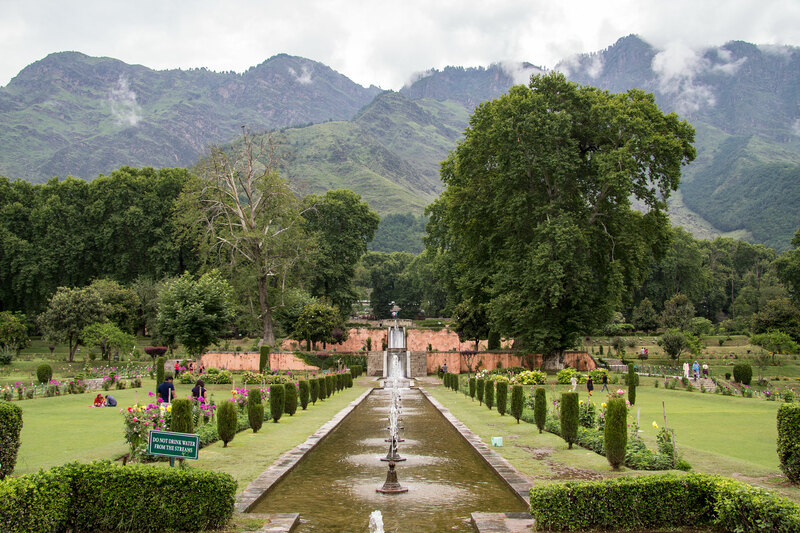 Although known as being an area of political instability for a couple of decades now, Srinagar and the Kashmir valley was everything it promised to be – ‘Paradise on Earth’. 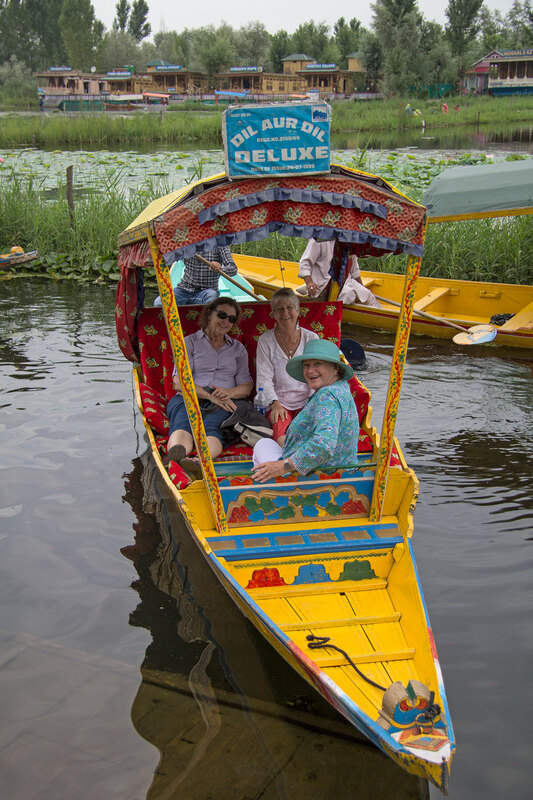 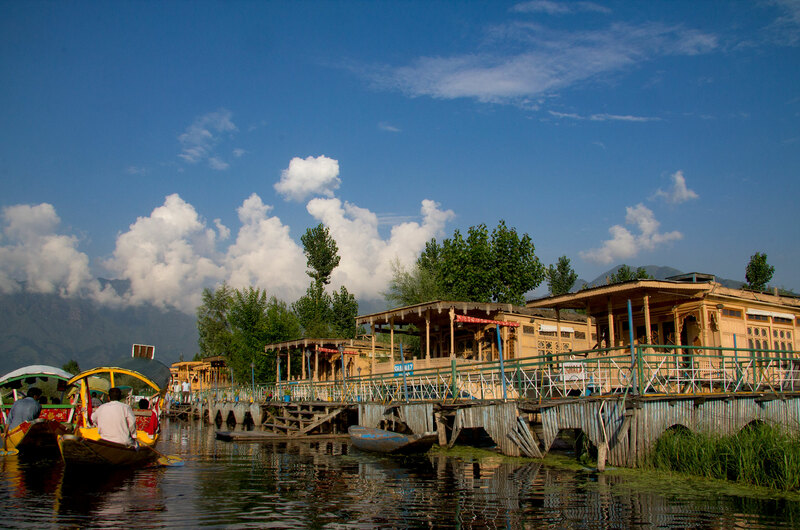 After a trip that had spent many hours traversing mountainous roads, often bumpy and exciting, but generally well-maintained, it was a perfect ending to the trip to have 3 days relaxing on houseboats and exploring Dal Lake in Srinagar. 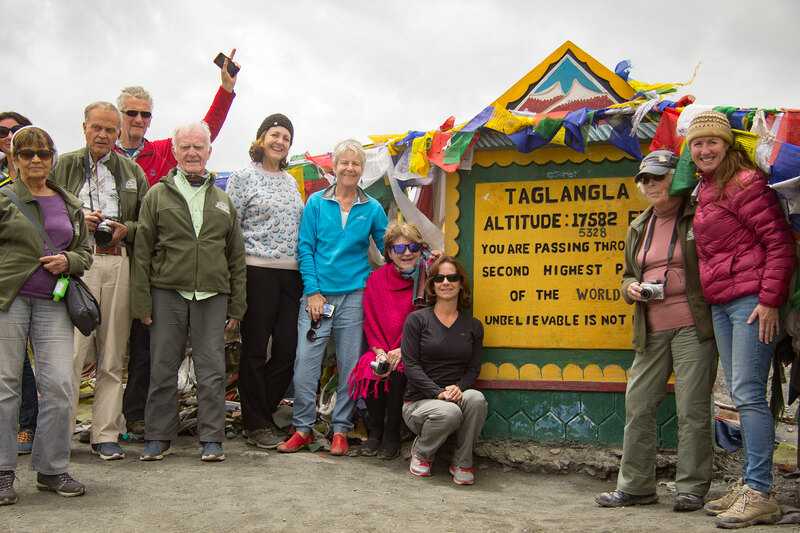 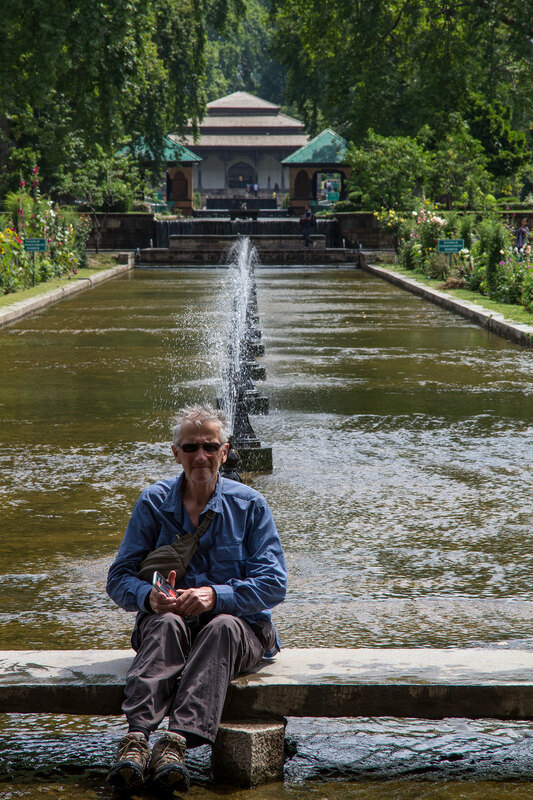 Robyn from Australia was on our June/July 2017 Ladakh & Kashmir tour and is returning to explore Nepal with us next April.